Appalachian Mountain Realty Guide. AL-GA-NC-SC-TN-VA Mountain Real Estate for sale. Appalachian Mountain Real Estate Directory. Mountain Realtors listings and For Sale by Owner mountain golf course homes, lake front homes, log homes, log cabins, lake lots, river tracts, waterfront homes for sale in the Western North Carolina Mountains, Great Smokey, Mountains. North Alabama, North Georgia, Tennessee, Virginia mountain homes and land. Lake Nantahala Mountain Lake Front Home for Sale near Andrews and Franklin North Carolina. 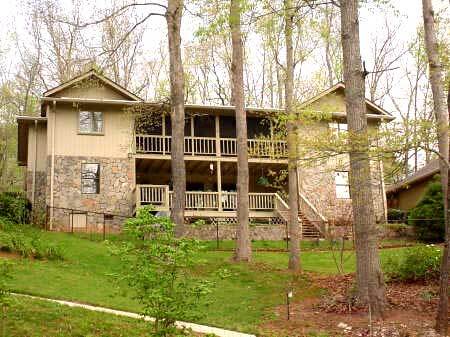 NC Smokey Mountain and GA Mountain Vacation Cabins, Homes for rent. Only a small sample of properties available are listed. Please send the Info Request form, Email or call the agencies for more mountain homes and land for sale. If you wish to receive notification of new listings and additions you can also send us your e-mail address below. All listed properties are subject to prior sale or rental or withdrawal without notice. The Appalachian Mountain Realty Guide (AMRG) performs no real estate broker functions or activities and this electronic listing is not an effort to assist in the buying or selling of real estate. All listings are provided by the individual users of the system, and any inquiries regarding an advertisement should be directed to the firm or individual listed within the advertisement. Although the information provided on this web site is deemed reliable it is not guaranteed and should be independently verified. WebFolks or AMRG are not responsible or liable for misinformation, misprints or typographical errors. Advertisers are solely responsible for any errors, omissions, distortions, inaccuracies, or inconsistencies in their advertising content. Transfer or register your personal domain name now. Mountain Real Estate MLS listings for sale. Golf course properties, homes for sale, log homes and lake lots for sale. 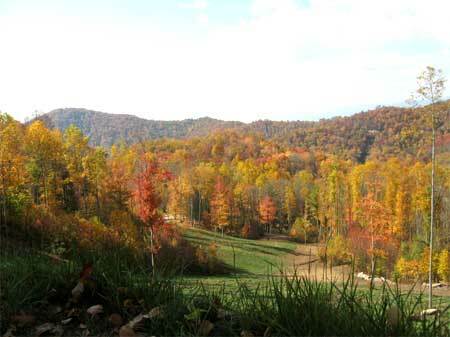 River tracts, water front acreage in the Western North Carolina Smoky, Smokey Mountains. Appalachian Mountain realtors and for sale by owner home and land MLS listings for the Great Smoky, Smokey, Smokies Mountains, Blue Ridge Mountains. North Alabama, North Georgia, Tennessee, Pennsylvania and Virginia mountain realestate, homes and land for sale. Nantahala, Natahalia Lake. 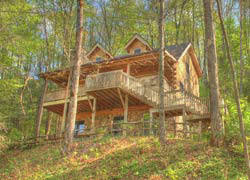 For Sale by Owner Western North Carolina mountain view acreage. For Sale by Owner real estate directory of Western North Carolina homes, log homes, cabins, land, lots, acreage, acerage, acres, acers, creek front, waterfall, lakefront, lake view, golf, vacation, retirement and investment properties. For sale by owner properties in Andrews, Cherokee, Murphy, Marble, Robbinsville, Hayesville, Brasstown, Franklin and Sparta NC. Real estate listings in Clay County, Cherokee County, Graham County, Swain County. 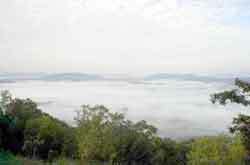 For sale by owner homes and lots on Lake Nantahala, Hiawassee Lake, Fontana Lake, Lake Chatuge. Homes and land close to Nantahala Gorge, Nantahala Outdoor Center, Nantahala River rafting and the Smoky Mountains National Park.